Depending on the location and the property type, check if you need to get licenses from the state, the county, and the city. Visit www.myfloridalicense.com/dbpr/ , the Department of Business and Professional Regulation (DBPR) website to get a lodging license. Whether you need a condo license or a dwelling license, the licensing fees vary. Usually, a full-year license costs $150 + $10 per rental unit + a $10 annual Hospitality Education Program (HEP) fee. Remember that you have to renew your license every year. After getting your property registered, the next step is to make sure it meets the health and safety requirements. 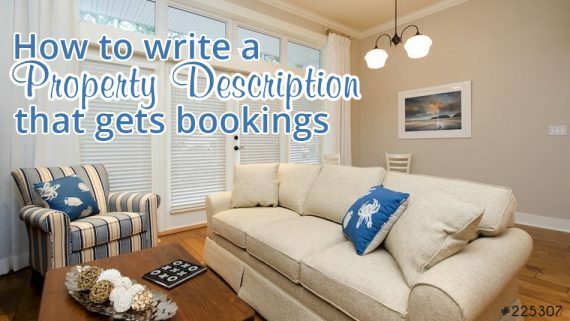 For instance, if your property has balconies that are not in common areas, a Certificate of Balcony Inspection must be filed every 3 years as well as having the property inspected by a licensed inspector to keep your DBPR license. 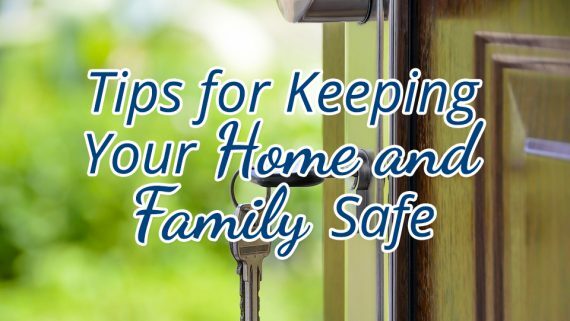 For more detailed information about health and safety rules, visit DBPR’s Guide to Vacation Rentals and Timeshare Projects. Orange County has a Discretionary Sales Surtax of 0.5% on the listing price and cleaning fee for rentals of 182 nights or less. The city of Orlando requires residents who want to rent out their property or a portion of it for short-term rentals to have a short-term property rental permit. 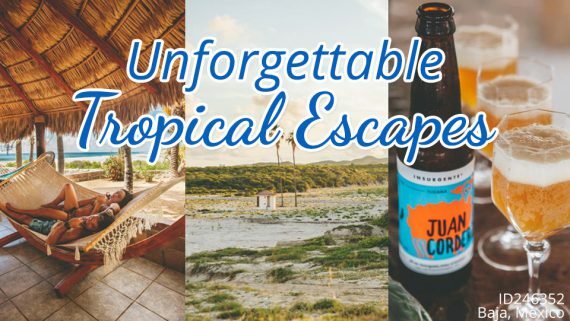 Vacation rental owners certainly have to secure a BTR (Business Tax Receipt) from both Osceola County and the City of Kissimmee. If all conditions required by the city, county, state, and/or federal agency regulations are met, then a BTR will be issued. 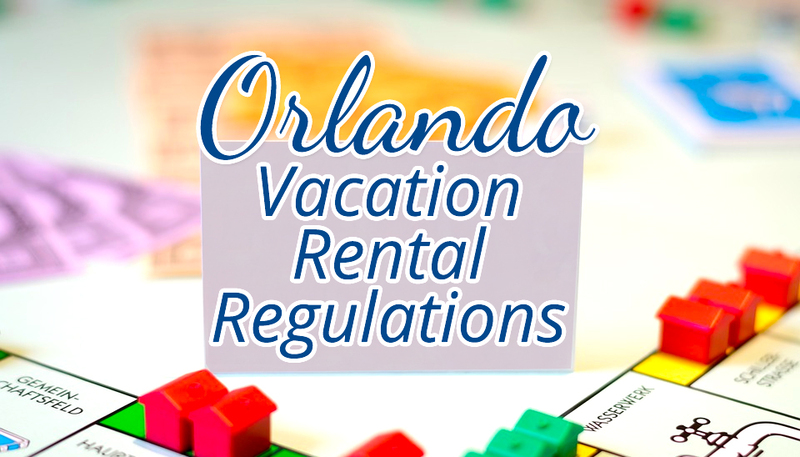 For more information about short term rental regulations and for assistance for your business, please call 407.518.2120, email them at permitting@kissimmee.org, or stop by the office located in Suite 120 of Kissimmee City Hall. For those in Haines City, check out the Vacation Rental Homeowner’s Tax Guide. Read up on the Zoning Division and Business Tax, where you’ll also find the application form and contact information. Vacation rentals are becoming popular accommodation options. 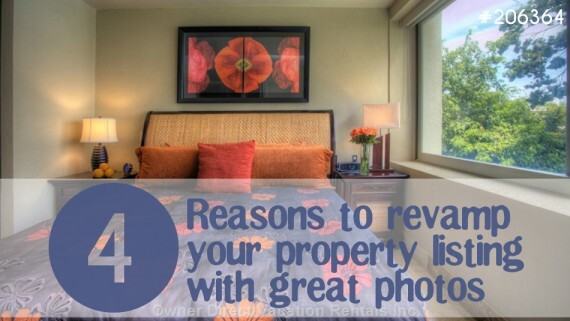 Make sure to always keep an eye out for anything that could impact your vacation rental(s). Just remember, everything on here is only intended for informational purposes. It’s better to consult a licensed attorney in your area to make sure you are fully informed and if you need legal advice. 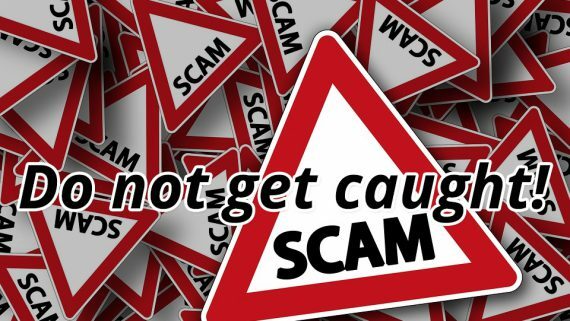 Scams – Do not get caught! 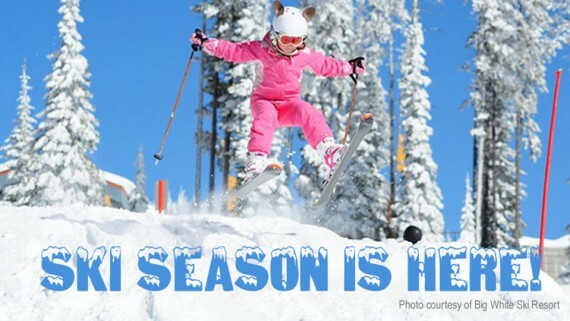 These ski vacation rentals will make you jump for joy!